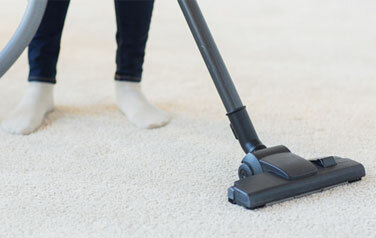 Commercial And Residential Carpet Cleaning Top Services ! 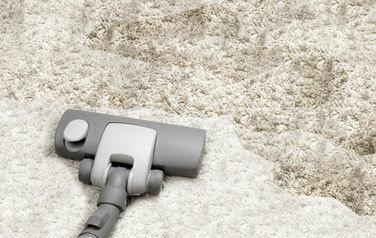 Artesia Carpeting Is Insured, Licensed And Bonded ! Best Prices - #1 in the Town !